I started in horology back when I was 13 years old or so, not even knowing what this thing was. My first piece was a Timex Ironman and first mechanical was a Swatch that I saved up for good 6 months! First was a Timex Ironman, first mechanical was a Swatch! Hmm tough question... I think I progressed quite a lot as far as watch-collecting goes. Maybe the “marry” of the collection is my LE Grand Seiko SBGJ227, which has a lot of meaning to me personally and for RedBar as well. 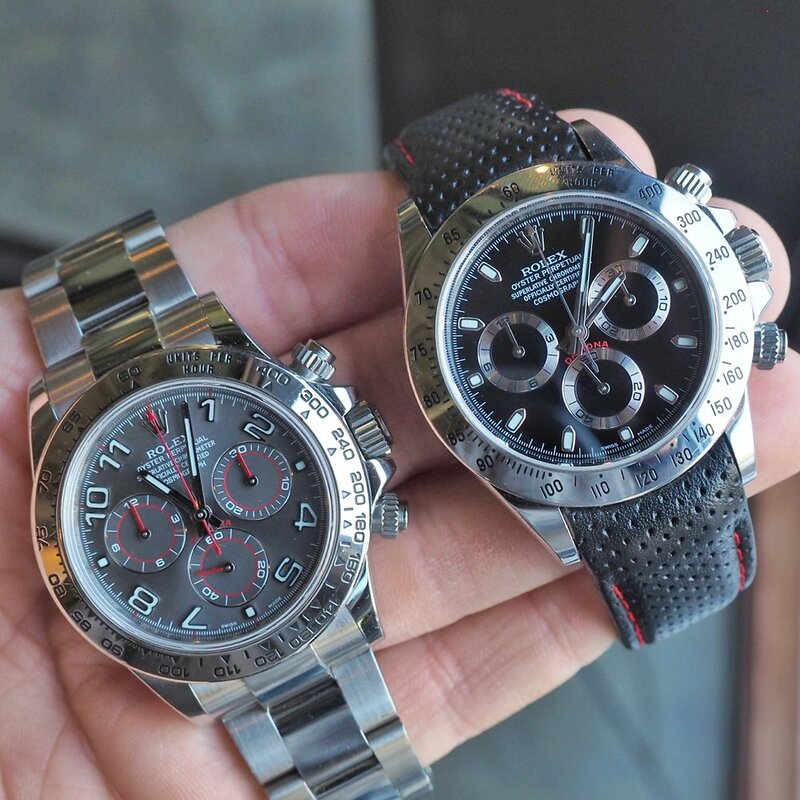 The “kill” one might be the Daytona that I have always been a huge fan of. Although I might sell it in order to fund another piece, eventually I will add another one to the collection. Rolex Yatch-Master with rhodium dial. The dial! That face has got to be pretty! Can't remember. But most likely through Instagram. Then we later co-founded our chapter with the blessings of the big boss! Yes, it has! I mean, where else can you go try pieces without the judgment of sellers inside a store? Being able to wear several different pieces, try them, and get a feedback from other fellow collectors and friends has been a HUGE benefit to my watch-collecting career. I have made sooo many friends. 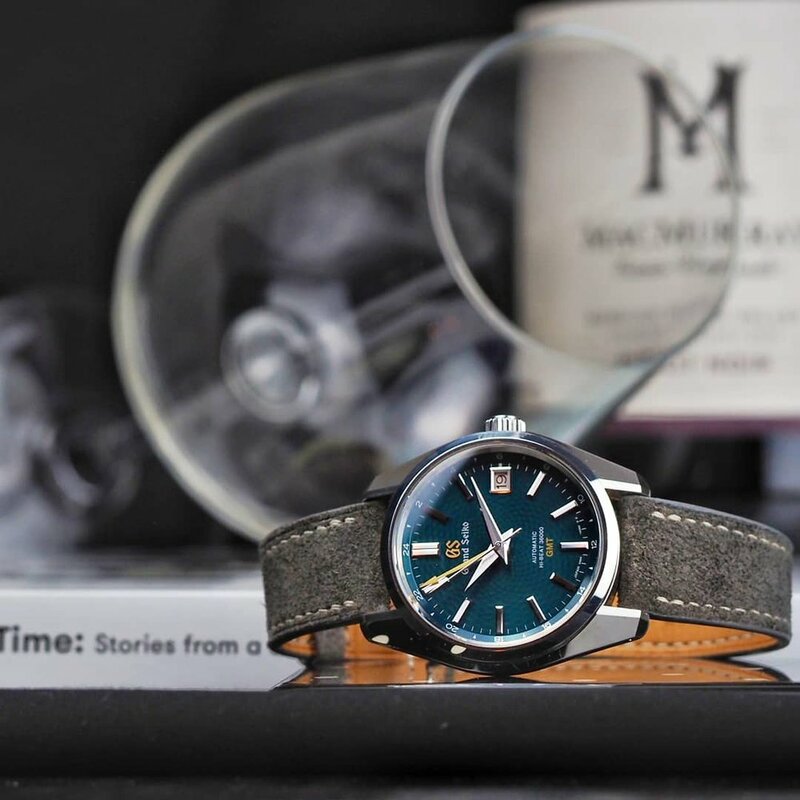 In the beginning, RedBar is all about watches. But upon closer inspection, you discover that it is all about the people, and watches are just a means to an end!